When Spring is near I get the home decorating fever. I was so happy to find a ton of inspiration this week over at our link party. 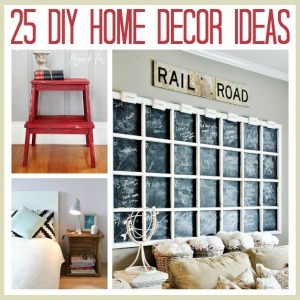 There were so many great DIY Home Decor Ideas there. 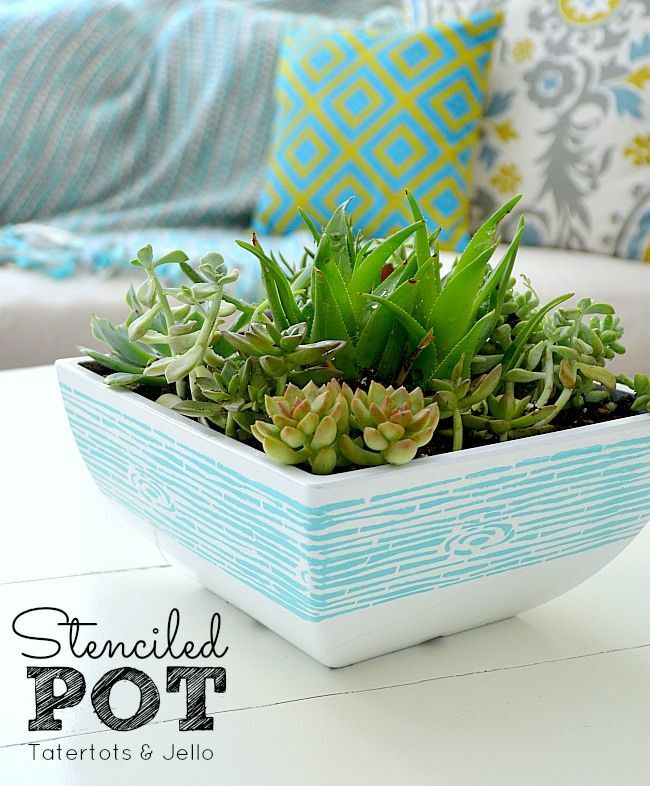 These are not just easy and affordable decoration ideas but simply beautiful. Let me show you what I’m talking about! Are you ready to see them all? 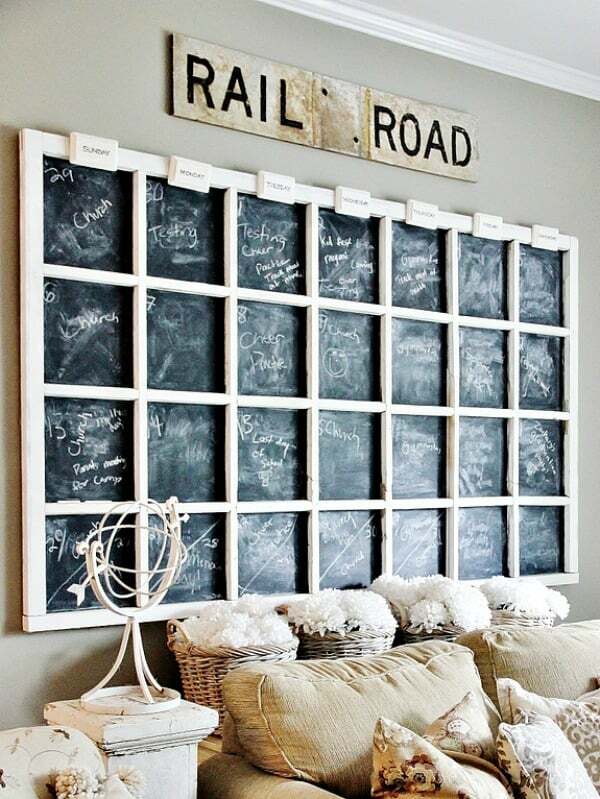 DIY Chalkboard Calendar at This Tlewood Farms. DIY Vintage Crate Boot Rack at Finding Home. 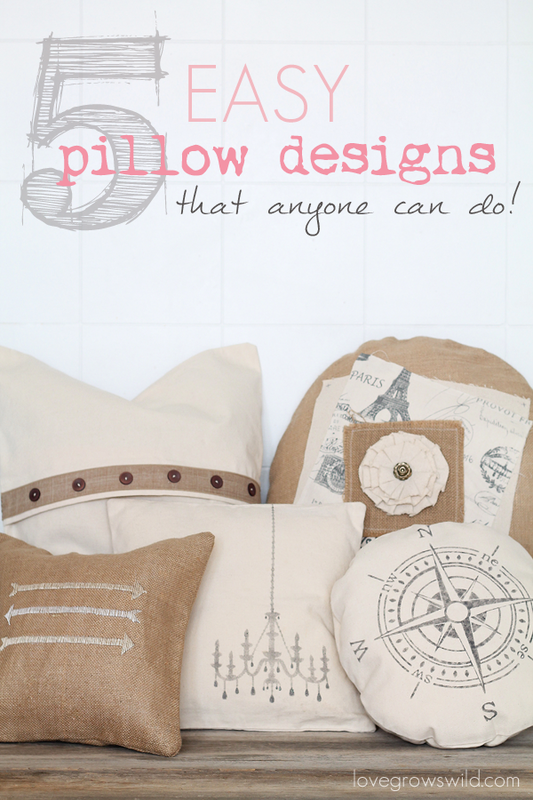 Five Easy Pillow Designs at Love Grows Wild. 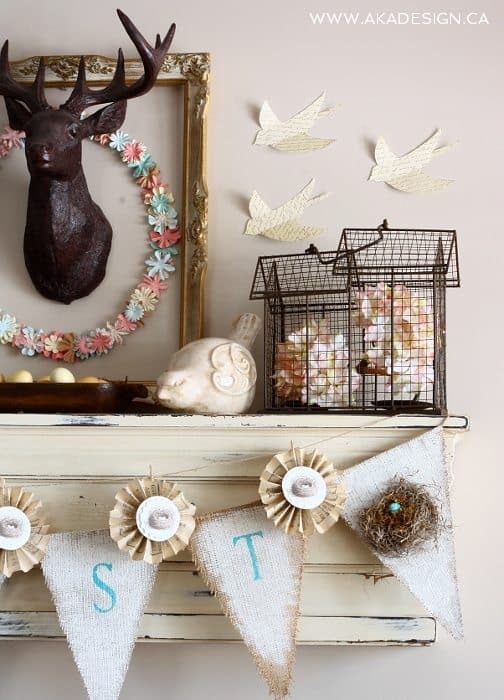 Mantel Decor Idea at AKA Designs + Love. 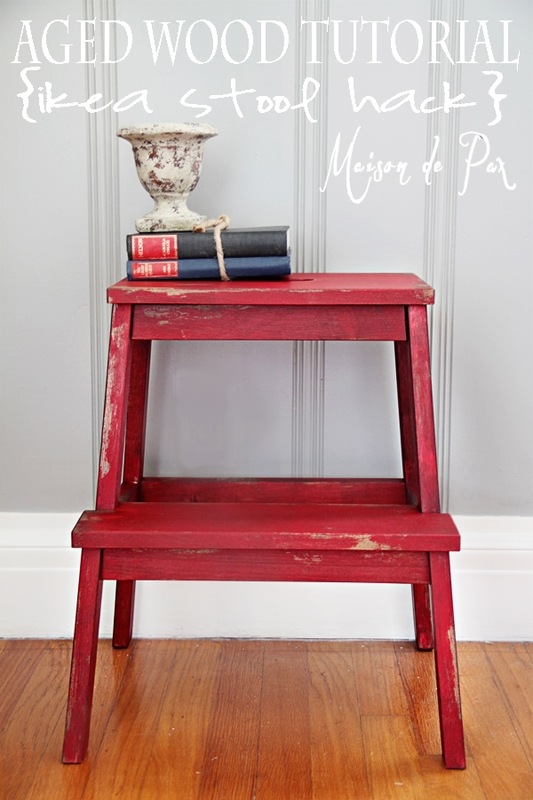 DIY Rustic Industrial Desk at Upcycled Treasures. 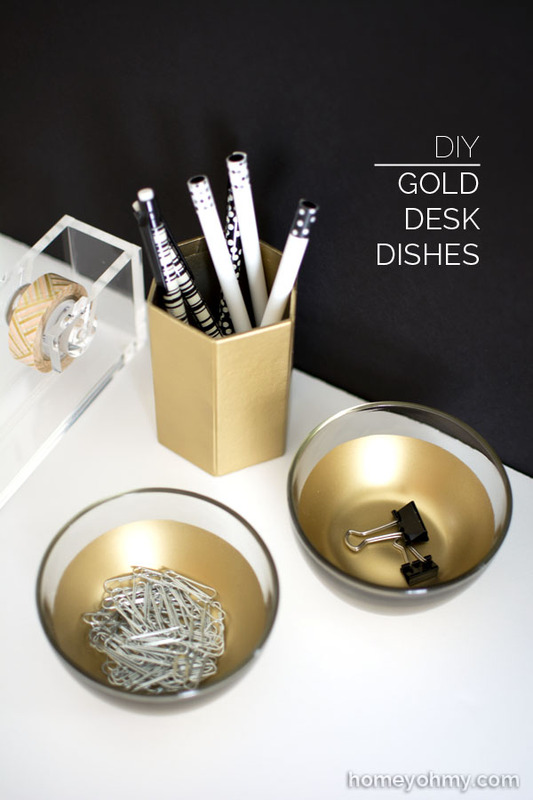 DIY Desk Accessories at Homey Oh My! White Kitchen by So Much Better With Age. DIY Spring Wreath Tutorial at Blooming Homestead. 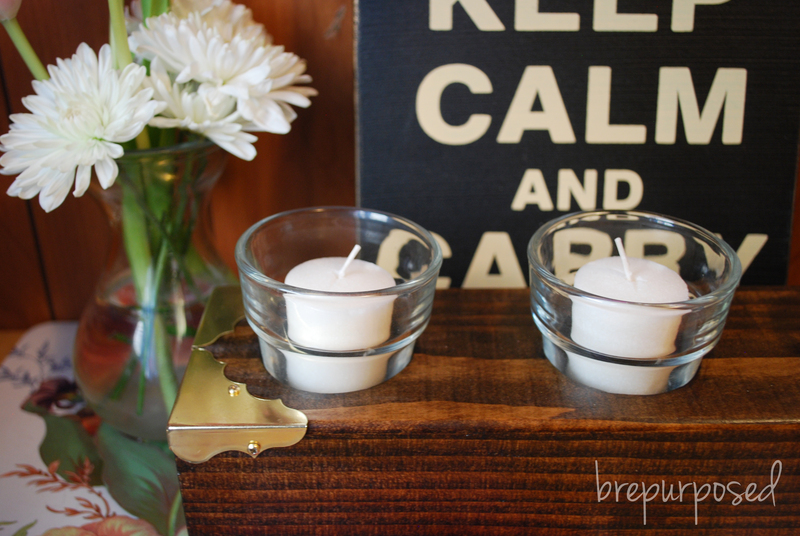 DIY Wooden Pallet at Crafts by Courtney. Aged Wood Tutorial at Maison de Pax. 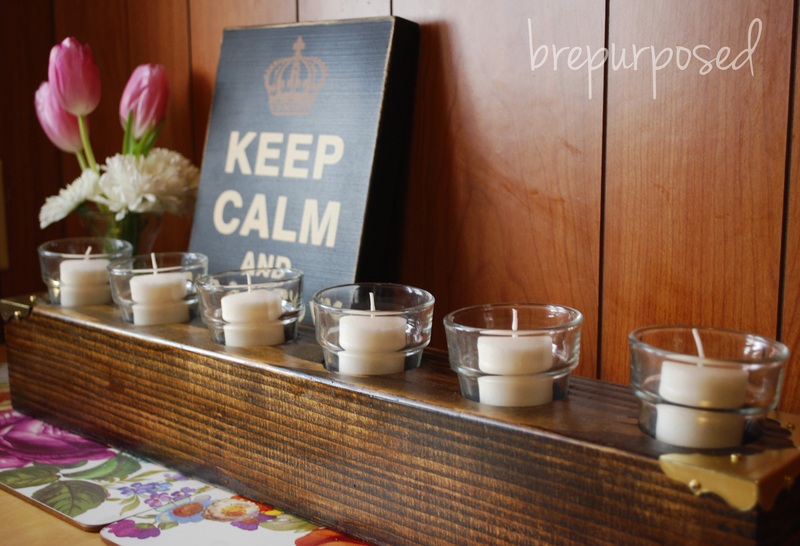 DIY Wood Candle Holder Tutorial at Brepurposed. 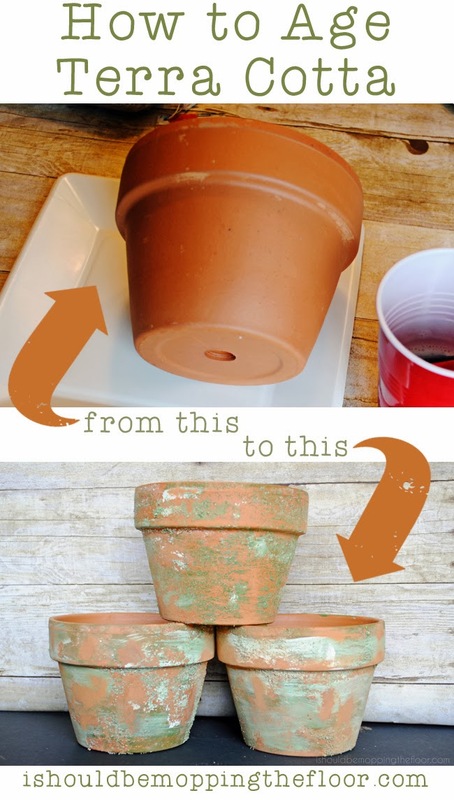 How to aged Terra Cotta Tutorial at I Should Be Mopping The Floor. How to fix a saggy sofa at Love of Family and Home. 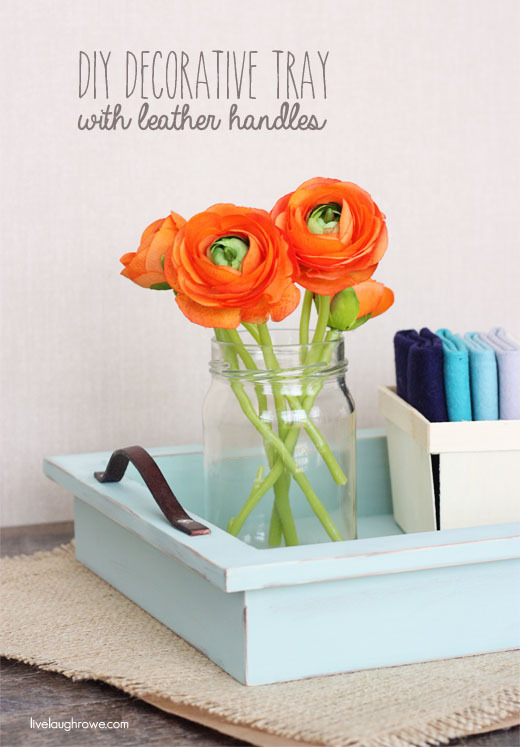 DIY Decorative Tray at Live Laugh Rowe. DIY Nightstand at Passion Shake. 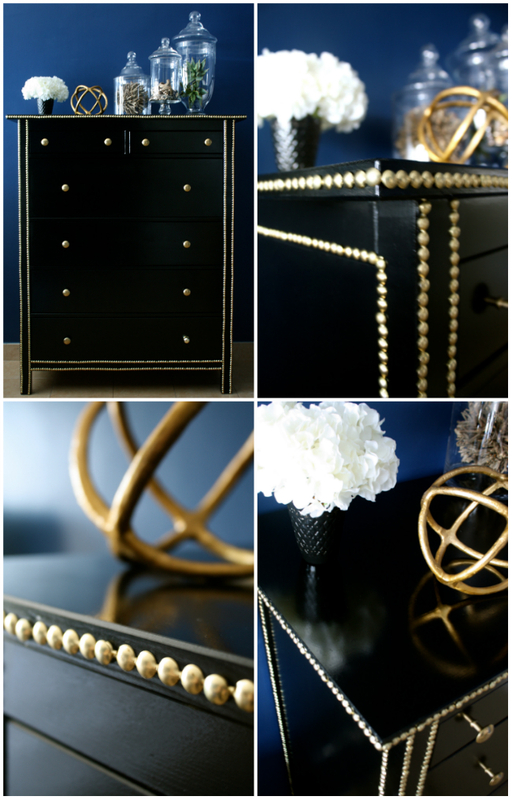 DIY Dresser Makeover at Brooke Eva. 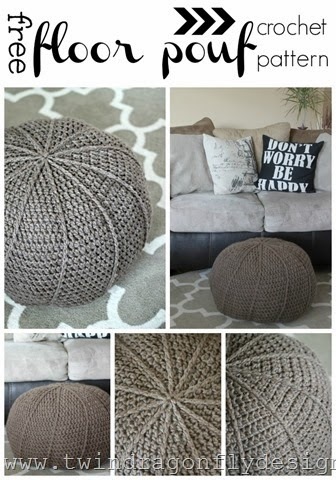 DIY Croche Floor Pouf and Pattern at Twin Drangonfly Design. DIY Chalkboard Signs at Too Much Time On My Hands. 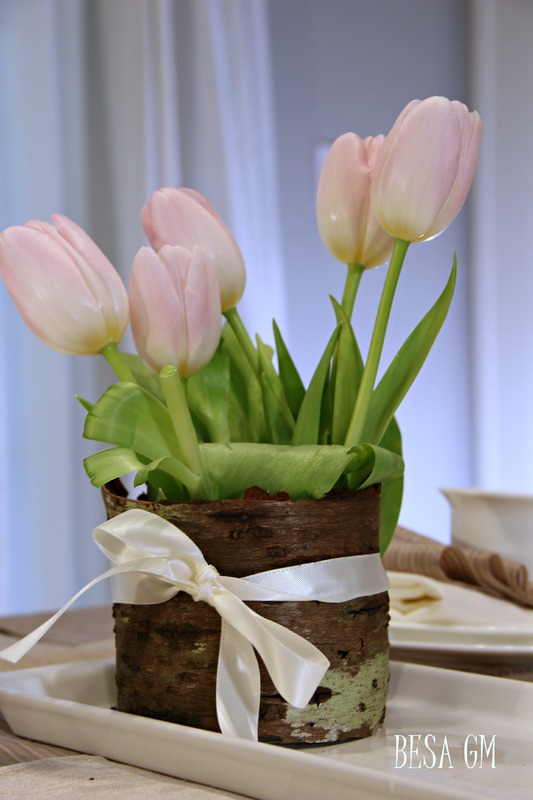 DIY Birch Bark Vase at Besa GM. 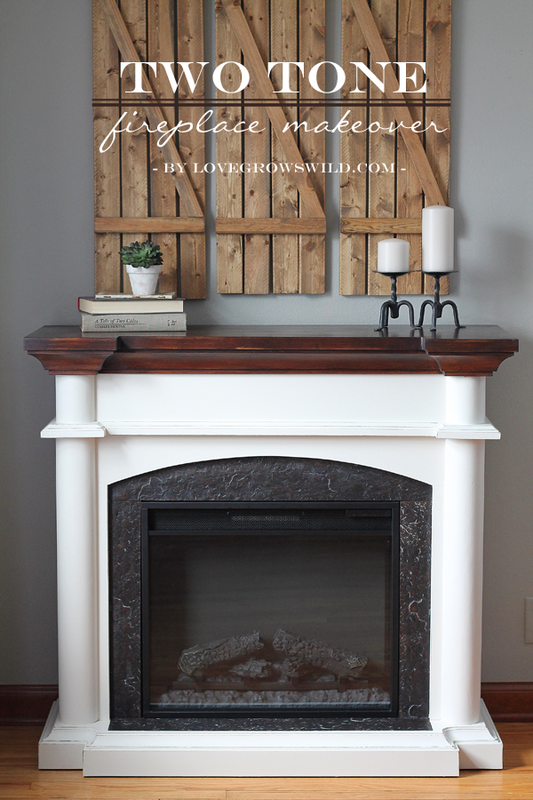 DIY Fireplace Makeover at Love Grows Wild. 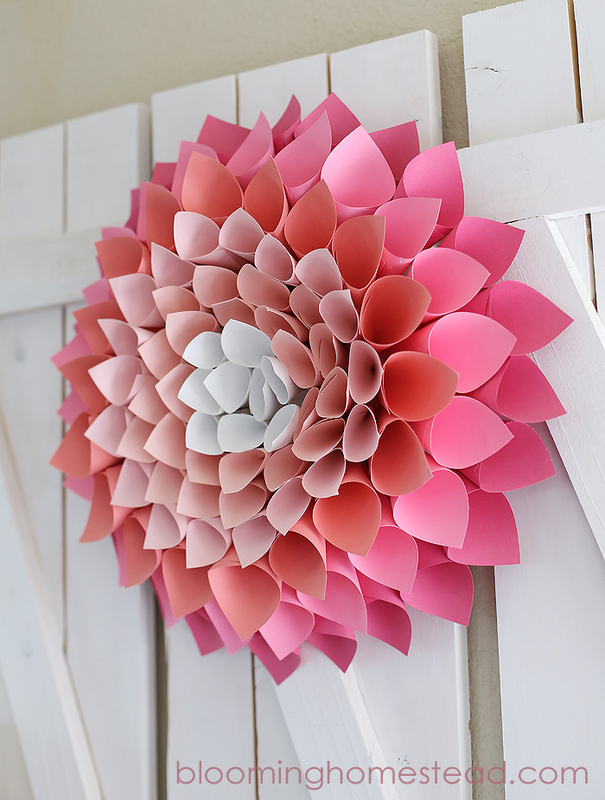 DIY Nursery Mobile at Stickelberry. 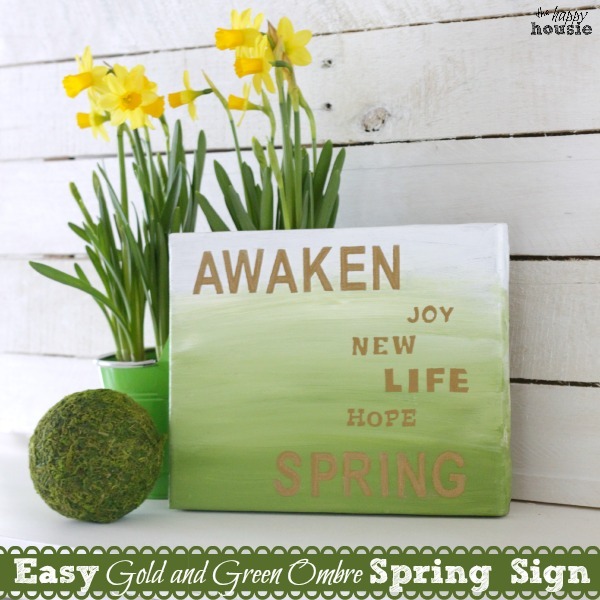 Spring sign tutorial at The Happy Housie. So pretty! Love them all. with things that you may already have. 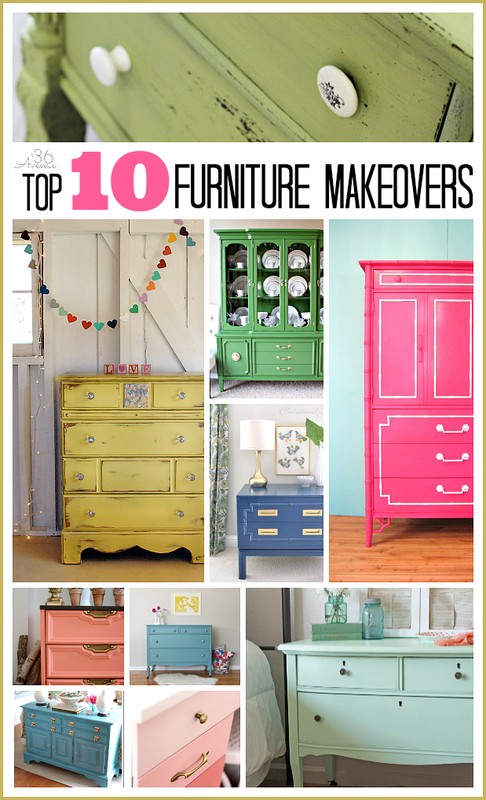 Love these 10 Furniture Makeovers. 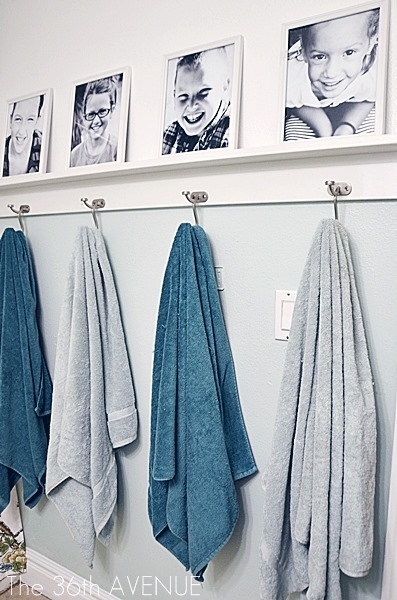 These 15 Awesome Kitchen Organization Ideas. 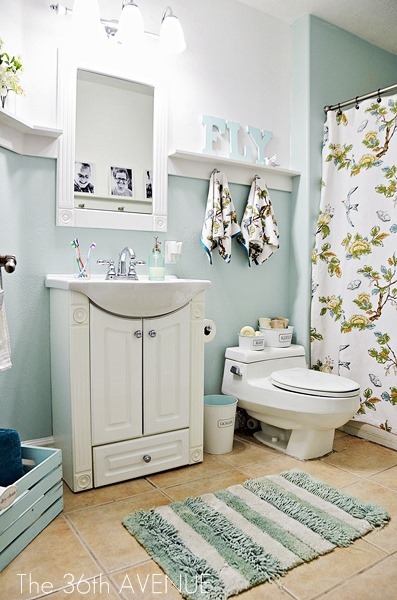 So there you have it so many fabulous ways to give your home a new look! Thank you so much for including my rustic desk in such an amazing roundup of projects! Thanks so much for the feature, Desiree! Always tickled silly to be featured here. HUGS!